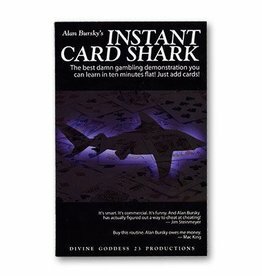 A wonderful introduction to magic. 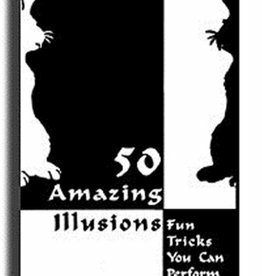 In these pages, budding magicians will learn 50 tricks that are all in the miracle class. 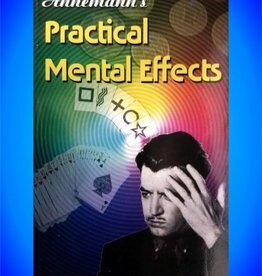 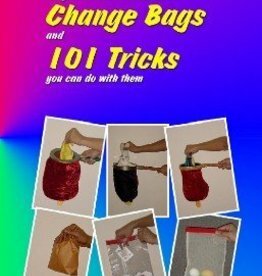 Basic sleight of hand it taught, as is the construction of simple props and gimmicks from household items.